This quick video will help make sure your barbeques are always a success! Just a typical day at the McLennan & Company Office - check out the Mannequin Challenge! Matt and Sam McLennan visit some local Merrimack Valley restaurants and food shops with great suggestions for making your Super Bowl Eats the Best Yet!! 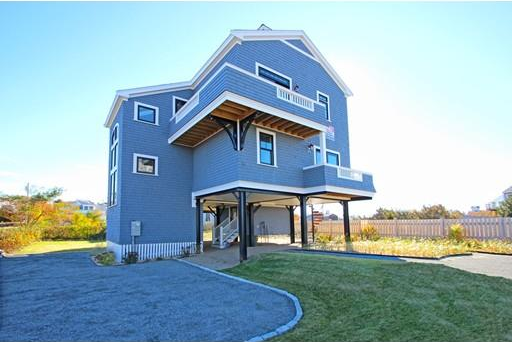 Here at Mclennan & Co, we make it easy to see what is for sale today with our constantly updated list of beach homes in Salisbury and Plum Island.